It’s always the little details that make a party special. I’ve got a fun Halloween party idea for you, and it’s super simple. 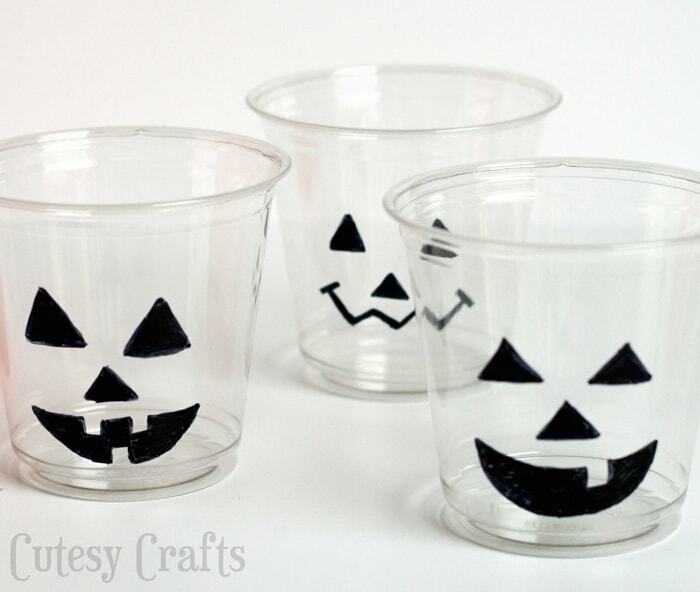 You just need some clear plastic cups, a black permanent marker, and some Fanta Orange Soda to make these very cute jack-o-lantern cups for your party this weekend. 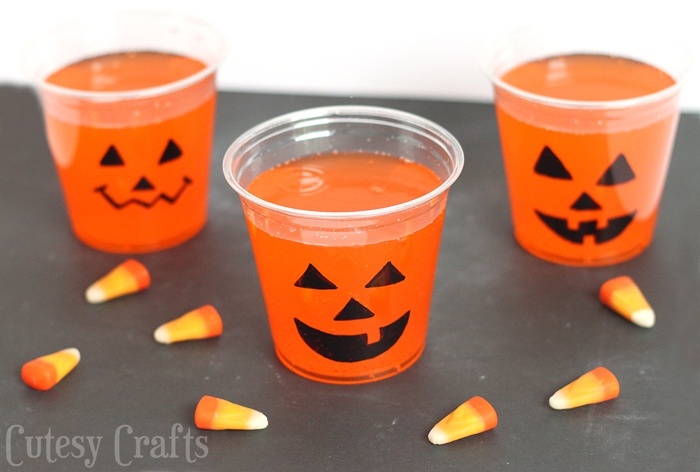 I’m planning a surprise Halloween-themed dinner for the kids on Halloween night, and these will be perfect for it. I headed over to CVS to grab a 2 liter bottle of Fanta Orange Soda. They’ve got a great selection of food, beverages and candy. Perfect for Halloween party shopping! 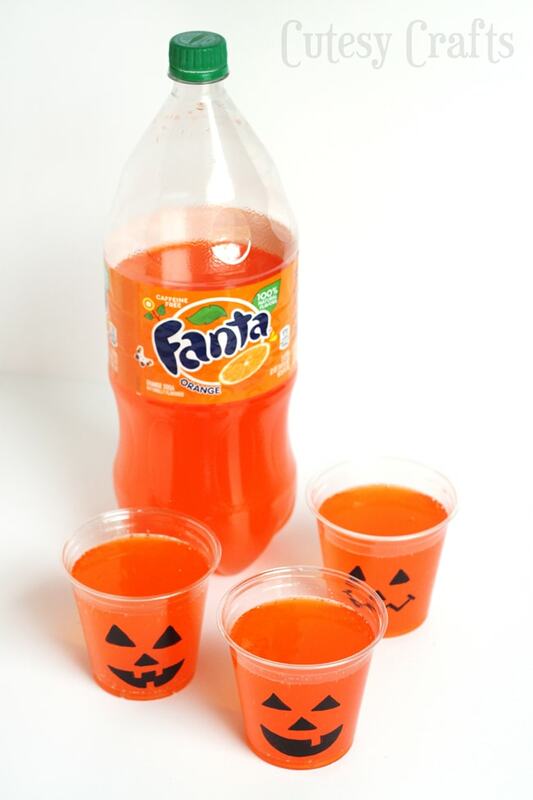 Right now, at select West Coast CVS stores, you can get $1 off, with purchase of (2) Fanta 2 liters and a pumpkin. 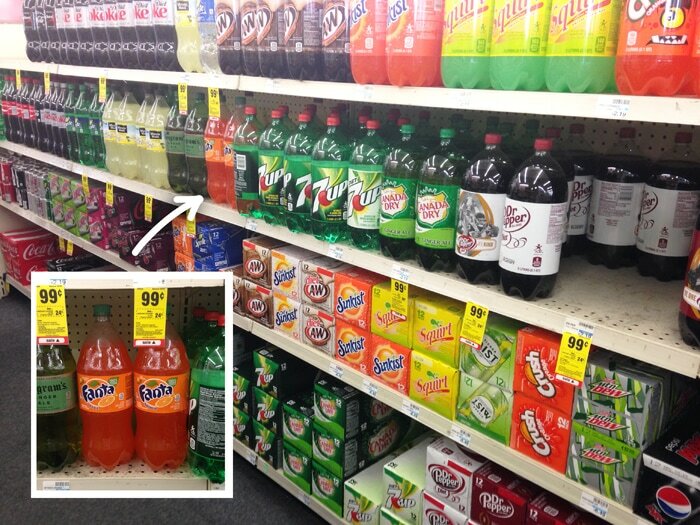 Also for all Your Thirsty Lil’ Monsters, save on Fanta 2 Liter Bottles – Get 4/$5 at your local CVS! 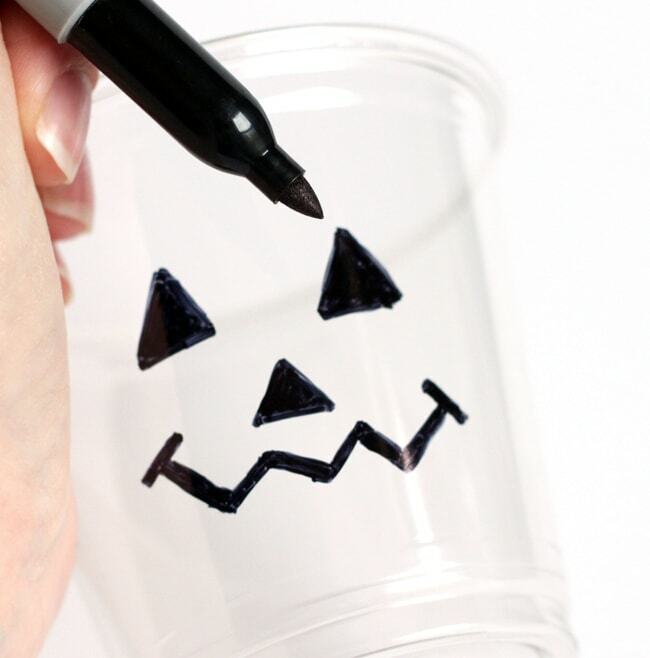 To make the jack-o-lantern cups just take a permanent marker and draw some faces on clear plastic cups. This would be fun to let the kids help with or just have them draw their own. Just make sure they don’t draw on the inside of the cups or too close to the top where their mouths will go. Get creative and draw lots of different faces! Cute, silly or scary? You decide. Let the marker dry to the touch, and then fill them up with some Fanta Orange Soda. Now they look like little orange pumpkins. So great for your Halloween party table! I’m also going to have some mummy hot dogs to go with our Halloween dinner. I’m so excited to surprise the kids! What are your plans for Halloween night? Head on over to the CVS website to see more deals for your Halloween party. 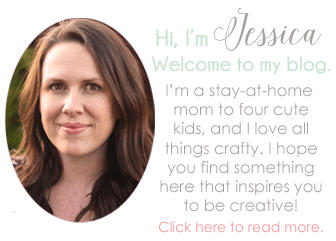 These turned out so adorable and I love how completely simple they are to make, and that you could have the kids do their own as well! 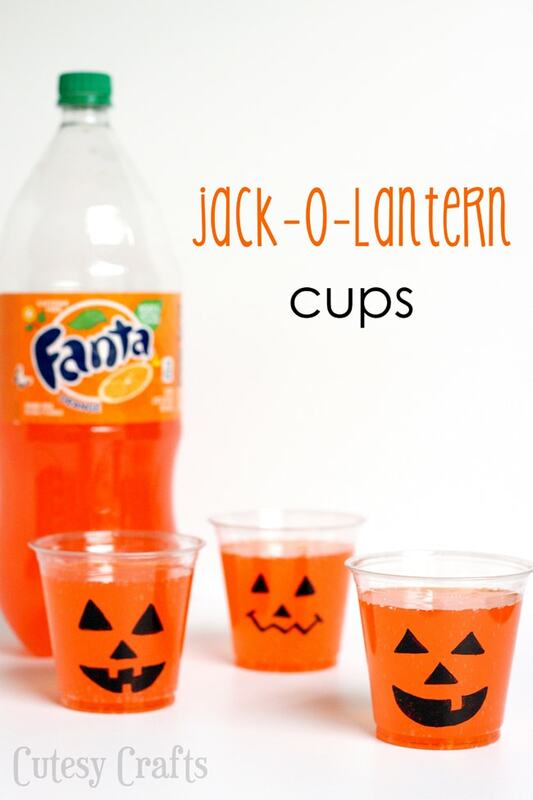 A definite must for any Halloween celebration this week!